Transfer Tooling & Products | The Basic Aluminum Casting Co. Ensure that there is enough die castings made from the current supplier to cover production needs. Check and possibly modify the die cast die to make sure that it fits the new company’s die cast machines. 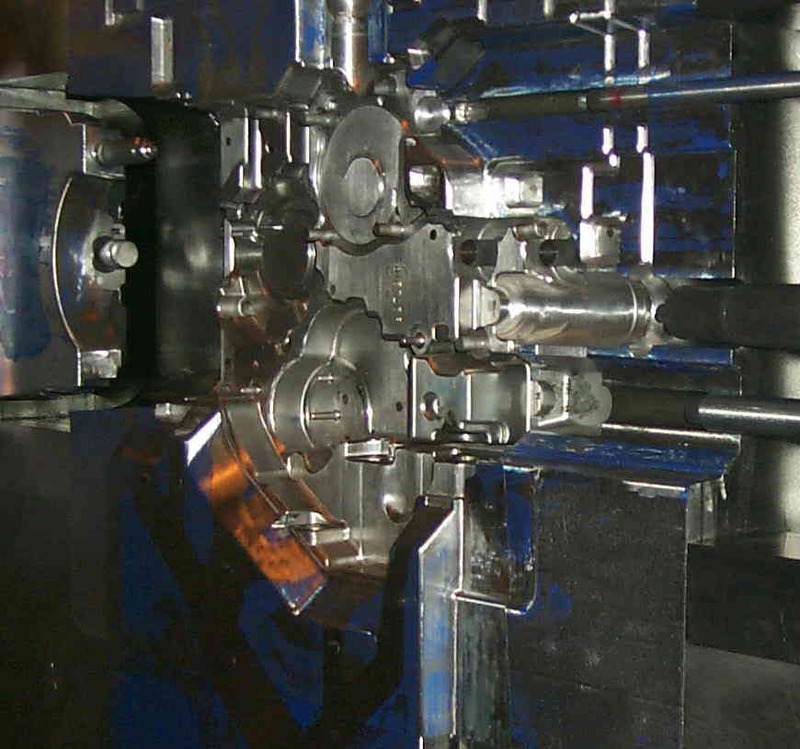 This adaption is usually pretty simple, but every die cast machine manufacturer has some differences in clamping, ejection, shot position, etc. These steps must take place in a relatively short time frame to prevent production interruptions. Basic Aluminum has significant experience with transfer tooling projects and can help customers who find themselves in need of open die casting capacity. For specifics, please contact us.